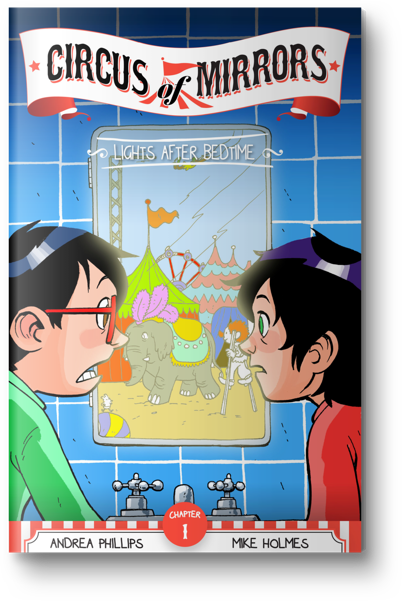 Max and Sofia see lights and music in their mirrors at night­—a magical circus! 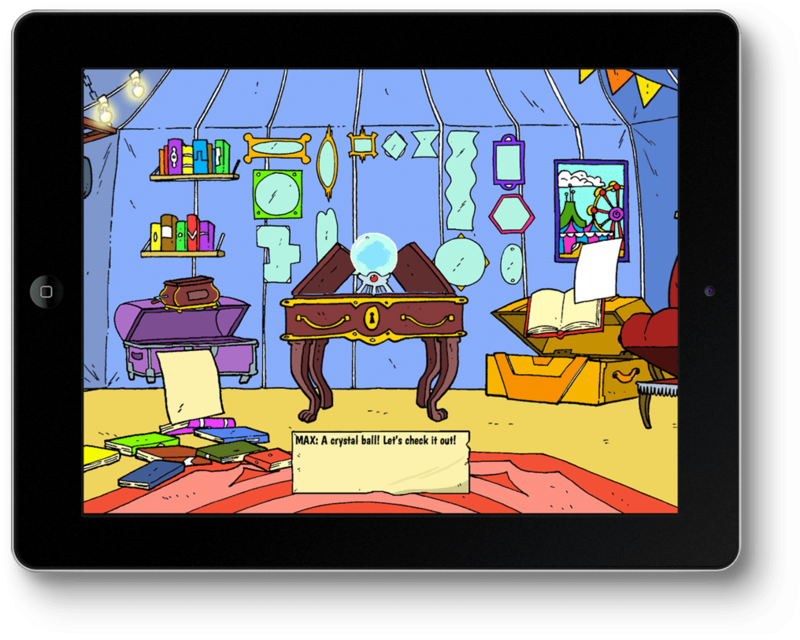 A ticket from a mysterious fortune-teller whisks them away to a world of whimsy and adventure. But the circus is in trouble. The Magician who made is it missing, the rides are falling apart, and kids who stay too long change into funny creatures called Kappas. It's all the work of an evil Witch... or is it? 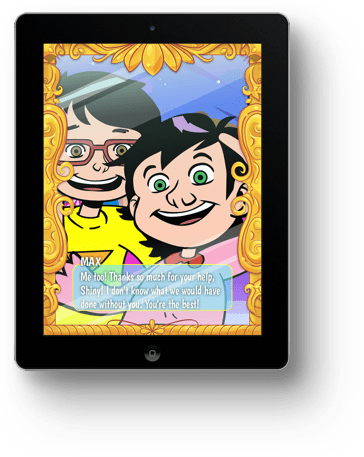 Your child will help get to the bottom of this mystery through a magic mirror, and get Max and Sofia safely home again. But hurry, the clock is ticking! 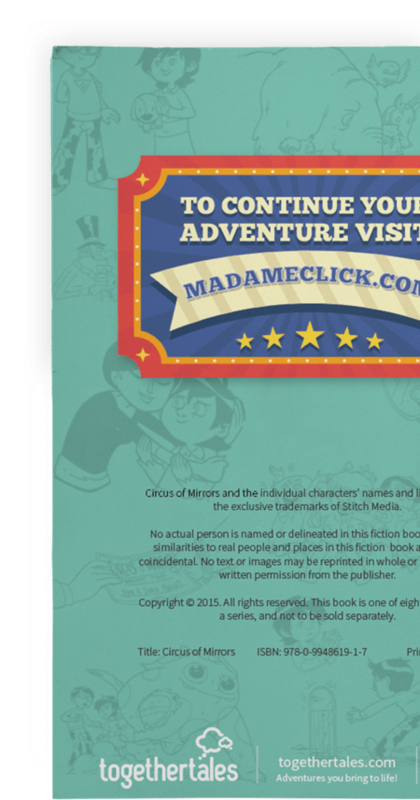 The adventure begins with a mysterious ticket to the circus. 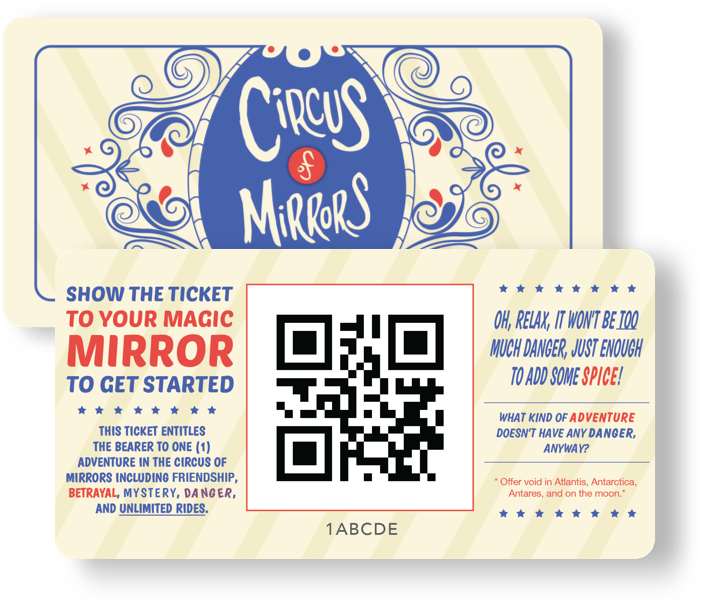 Your child will use this ticket to meet Max and Sofia through a magic mirror—your tablet, phone or computer! 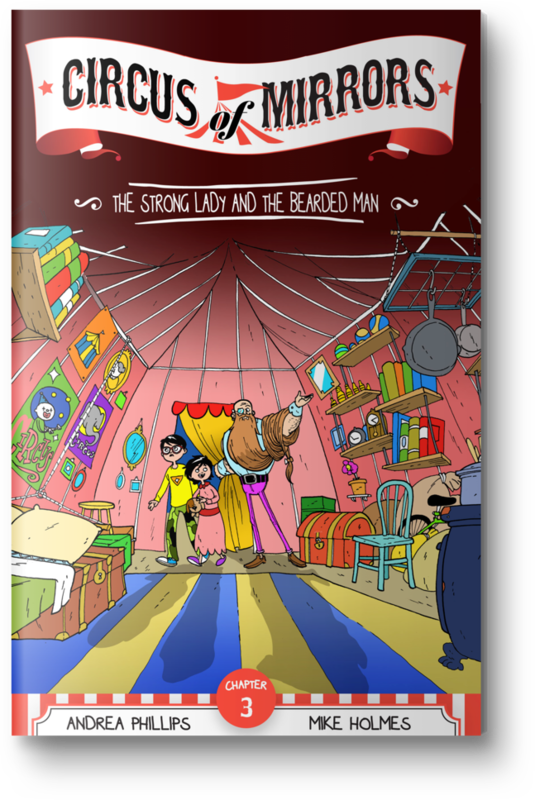 The siblings need your child's help to unravel the mystery of the circus, find the Magician who made it, and get home to their parents. But it won't be easy, because things aren't quite what they seem. 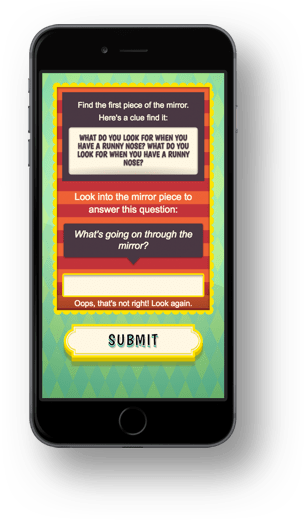 Together they'll have to search for clues in the Circus of Mirrors... and in the real world! Your child doesn't just read this story. They're a key part of it! After every chapter your child will need to help Max and Sofia through an activity that you help set up in our simple-to-use parental dashboard. 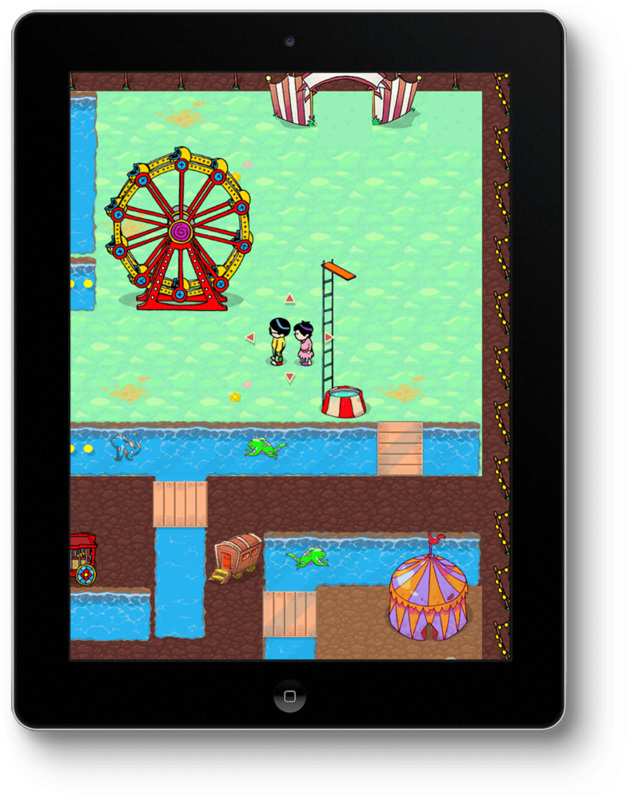 Some activities will be fun online games, like navigating a maze or searching a circus tent for clues. Other challenges take place in the real world, like calling a character on the telephone. At each step, your child is the star who saves the day. Our technology needs parent-power to run! 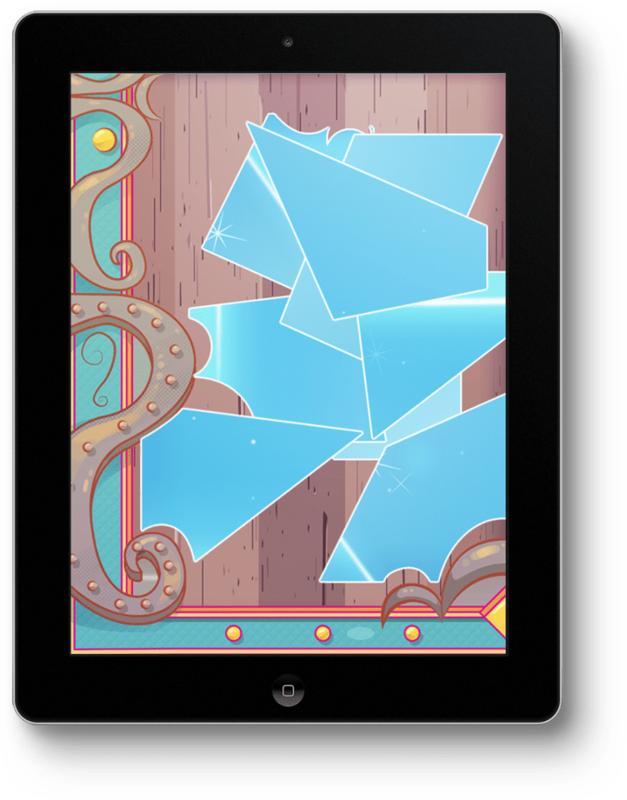 In addition to customizing the reading experience with your child’s name, you play a vital part in the storytelling experience. In the Crafty Disguise game, parents incorporate unique details like what craft items you have on hand to disguise the magic mirror. 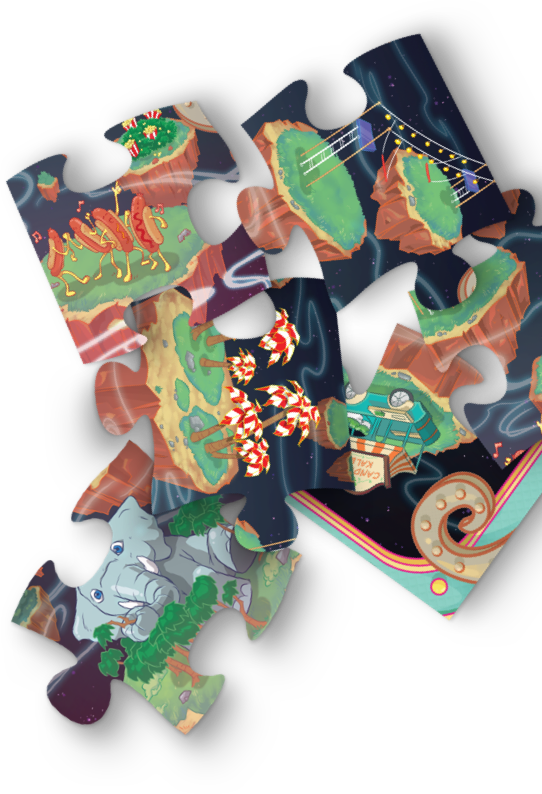 In the Treasure Hunt game, your child needs to find all the missing pieces of a puzzle to uncover the full story. These hiding places can be as intimate as under your child’s pillow or as silly inside the kitchen pantry! 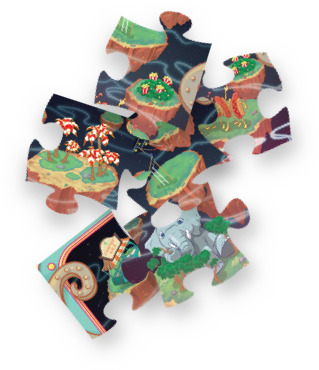 These points are all set up from your parental account, creating a gaming experience that’s as unique as your child. Sofia clapped her hands together. "It worked, it worked! I knew we could count on Shiny to help us!" The fun doesn't stop with the last page. 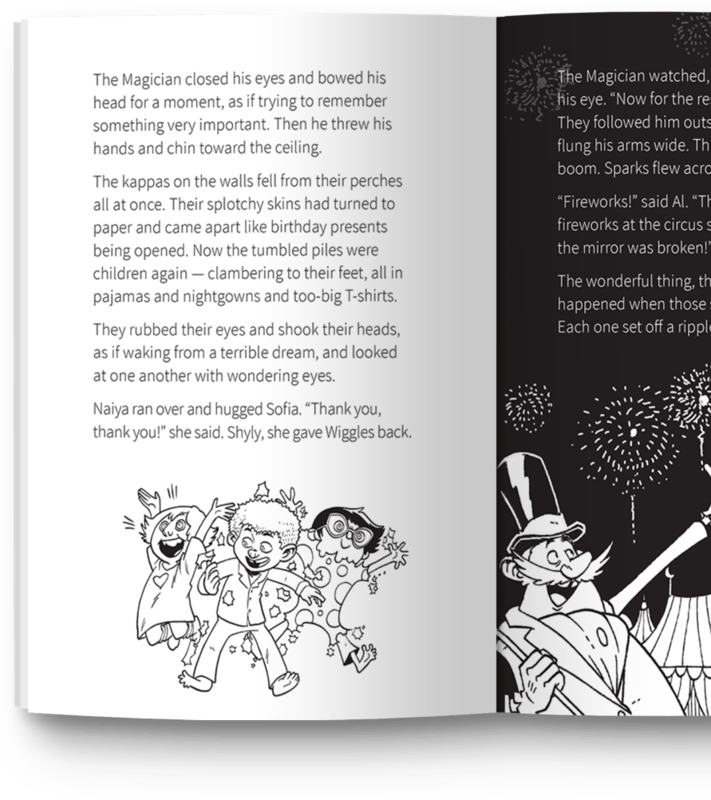 Once the story is all over, your child will get a special letter from the magician in the story. The circus has worked a little magic, and now you've been "enchanted" to give your child a special treat that you choose! Celebrate the fun you've had together with some quality time... and maybe even plan out your next adventure together! My daughter asked me several times each day to read the next chapter, or do the next activity. That's fantastic. Thanks for such an interesting series." Andrea Phillips is an award-winning transmedia writer, game designer and author. 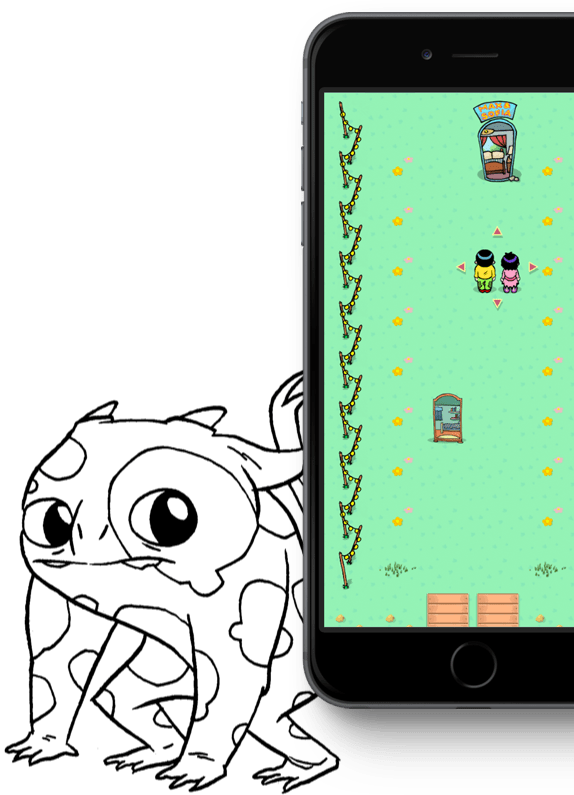 She has worked on projects such as iOS fitness games Zombies, Run! and The Walk, The Maester's Path for HBO's Game of Thrones, and the independent commercial ARG Perplex City. Her book A Creator's Guide to Transmedia Storytelling is used to teach digital storytelling at universities around the world. 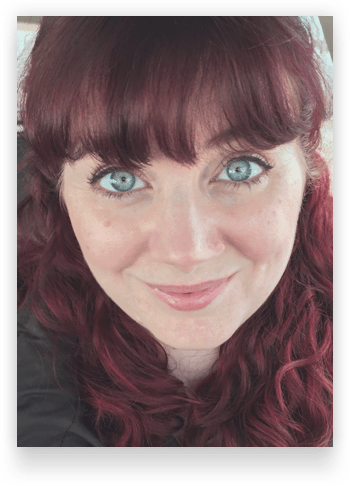 Her independent work includes the Kickstarted serial The Daring Adventures of Captain Lucy Smokeheart and The McKinnon Account. Her debut novel Revision is out on May 5 from Fireside Fiction Co. and her short fiction has been published in Escape Pod and the Jews vs. Aliens anthology. 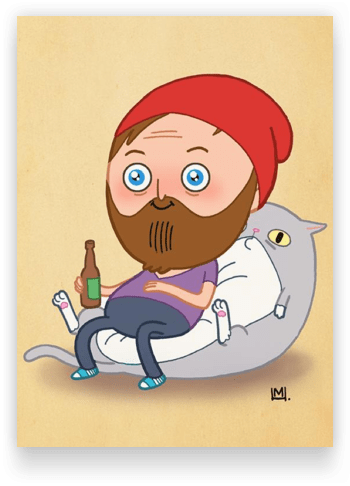 Mike Holmes is an illustrator/comic creator in Halifax, Nova Scotia. He has three graphic novels – Shenanigans (Oni Press, 2007), This American Drive (Invisible, 2009) and True Story (Invisible, 2011), a collected volume of his art project Mikenesses (2012), and has contributed to the Image Comics anthology This Is A Souvenir (2009). Order this Adventure Kit today! Made in Toronto. © 2015 Stitch Media. All rights reserved. 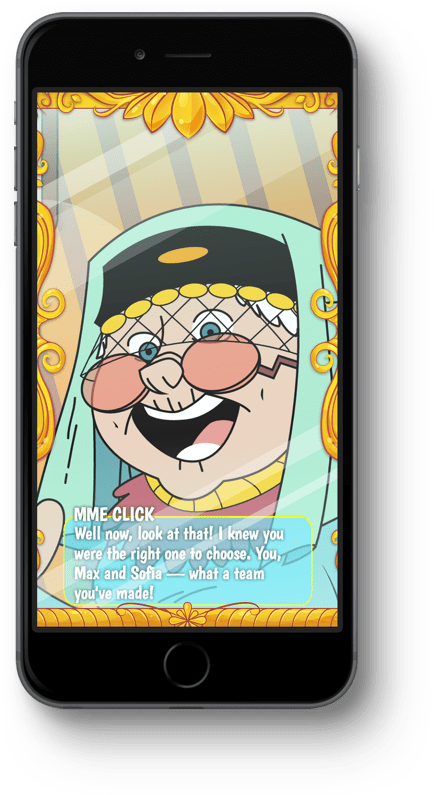 Together Tales - Bring Stories to Life for Your Kids! 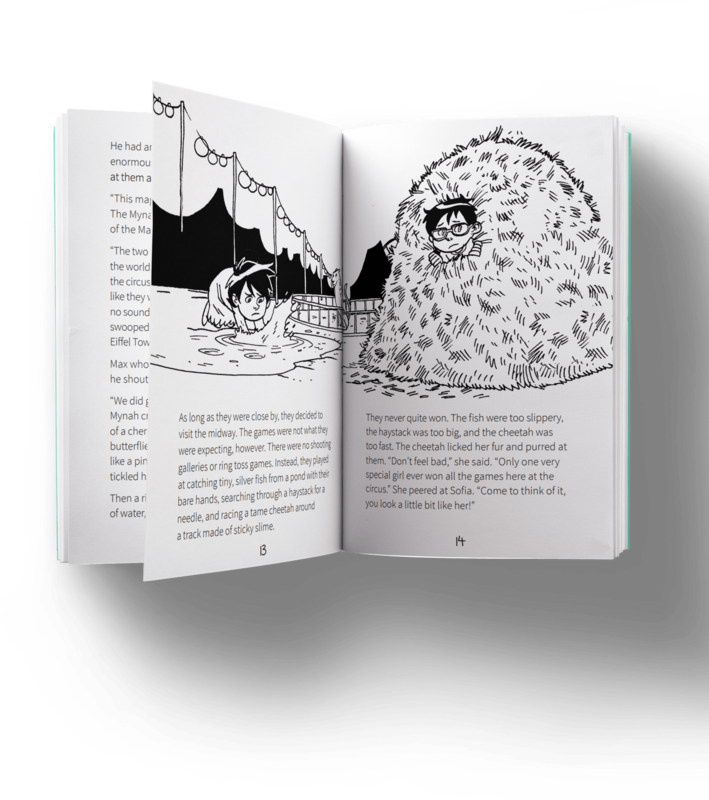 Together Tales is a collection of interactive books that come to life with a little help from grownups. 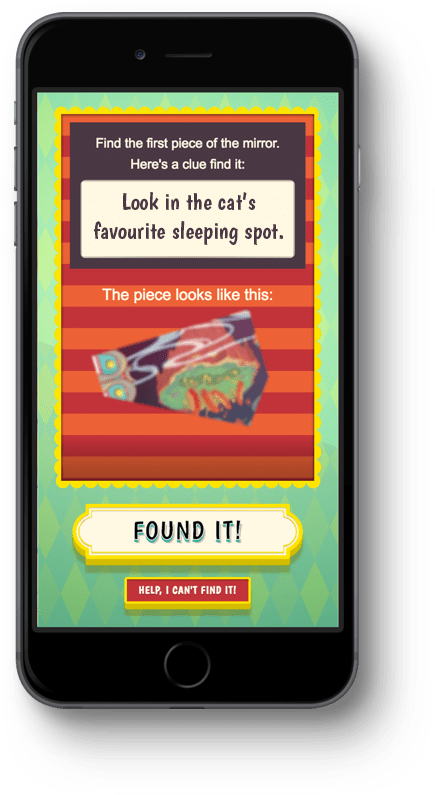 The child becomes part of the story as you help create the treasure hunts, digital clues, and cute coincidences that bring the story to life.